Technology makes our lives more convenient every day. Now, you can even use the apps on your smartphone to help you plan your next camping vacation and make the trip more enjoyable. 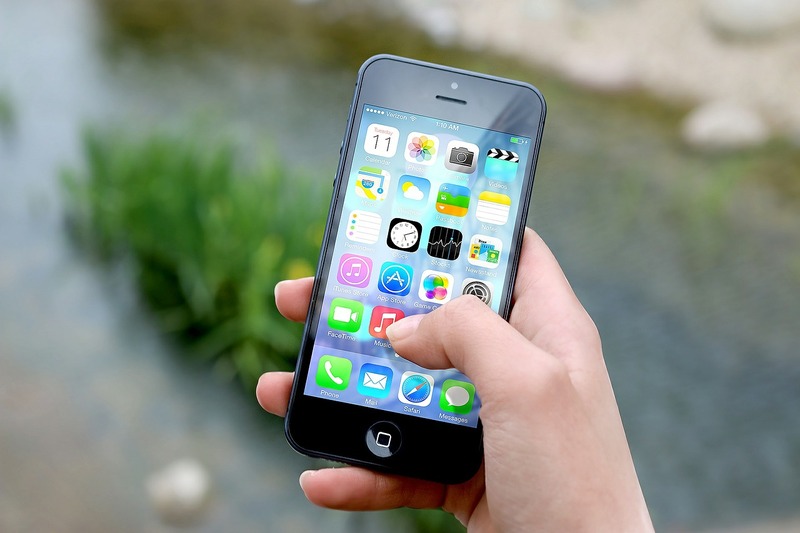 Check out the five best RVing apps for your smartphone to help you get on the road and enjoy every moment of your journey. Use your smartphone to get the most from your vacations. The ease of travel is one of the major benefits to advances in technology, especially with GPS navigation. Google Maps is an excellent form of navigation that will get you where you’re going with ease! 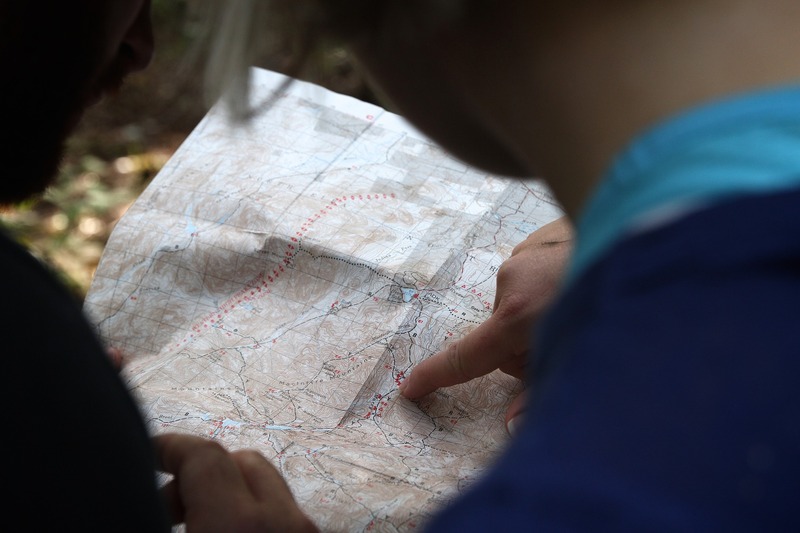 Keep in mind, all smartphone apps are dependent on a strong cell signal, so if you’re in a place with low reception it’s a good idea to have printed directions or a paper map, just in case. Even with GPS navigation, it’s a good idea to pack paper maps, just in case. Waze is an app that integrates with Google Maps and helps give you real-time traffic updates and reports. It’s a great way to find a detour and avoid a major delay before you even know there is one! This app makes it easy to make the best time on your trips because it will constantly monitor your journey to ensure you’re on the fastest route at all times. This app is trip planning app that helps you discover new places and plan your journey from the comfort of your couch! RoadTrippers is designed to help you find great places to visit that may be off the beaten path, or find the best camp grounds to visit on your way to your final destination, even local restaurants to enjoy along the way! 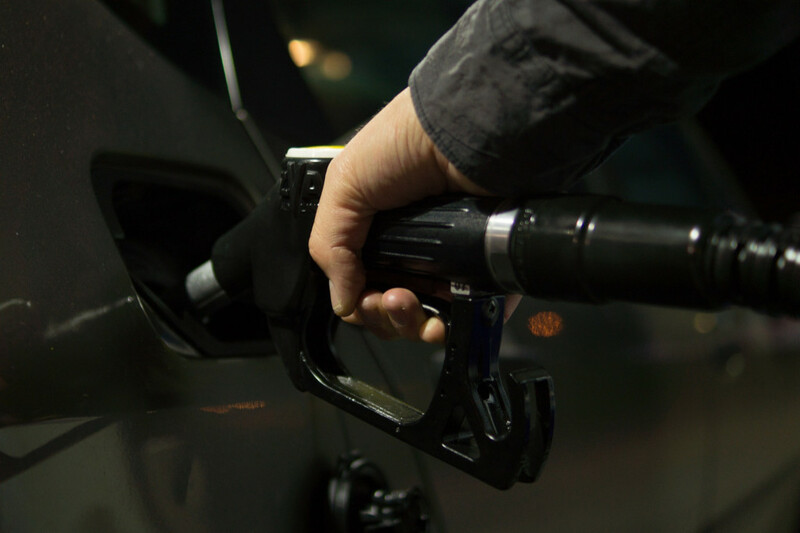 Travel can get pricey, that’s why lots of RVers rely on GasBuddy to help them find the best deals on gasoline along the way. This app compares prices in the surrounding areas so you are always filling up at the lowest cost. GasBuddy helps you keep pennies in your pocket so you can spend them on your vacation instead of the fuel it takes to get there. Get the most out of your money when you use this penny pinching app! What is a road trip without a good playlist to get your there? Spotify offers a massive selection of songs, artists, and playlists for you to choose from so you can enjoy the trip from the moment you leave the driveway. You can build your own playlists from your favorite artists, or enjoy the hundreds of premade playlists available on the app. You’ll find all of today’s hottest music, the oldies you love, and everything in between. If you’re looking to upgrade not only your road trip experience, but your RV as well, browse our available fifth wheels, travel trailers, and motorhomes for sale right now at Moore’s RV. Contact us for more information!